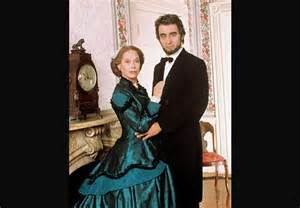 Gore Vidal's lincoln 1988. The President and the First Lady. Wallpaper and background images in the Period Films club tagged: photo.